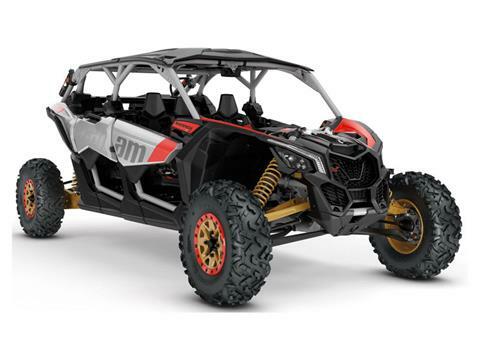 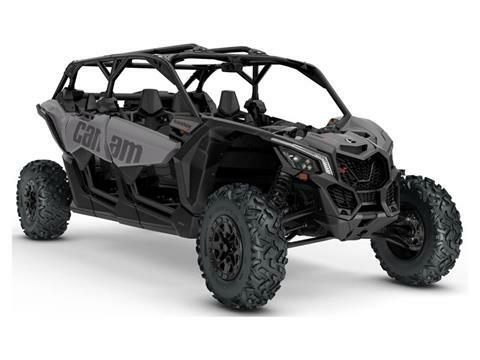 Find the perfect Can-Am for work or for play! 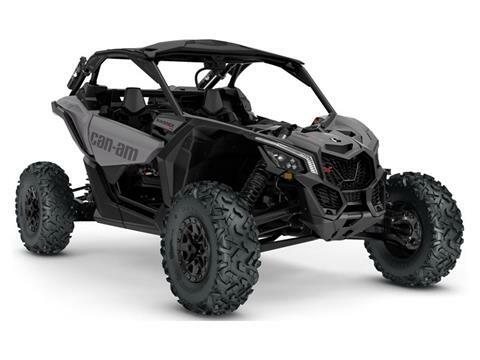 We’ve got a great selection of Can-Am side by side utility vehicles for sale as well as Can-Am motorcycles such as the Spyder. Looking for a used Can-Am motorsports vehicle? We’ve got those too! Our inventory moves fast so what’s here today could be gone tomorrow. 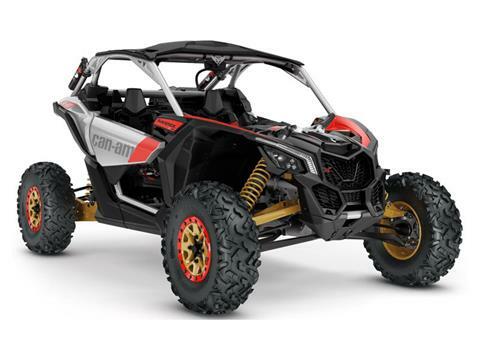 We also offer an expansive parts department and a service department as well as financing available through our secure online finance application. Get pre-qualified and skip the line at the dealership!